Download "Vozy for Google" clicking on "ADD TO CHROME"
Once you have downloaded the application you will find the Vozy dialing panel in your gmail. To start using it, you authorize Google to have access to your contacts. 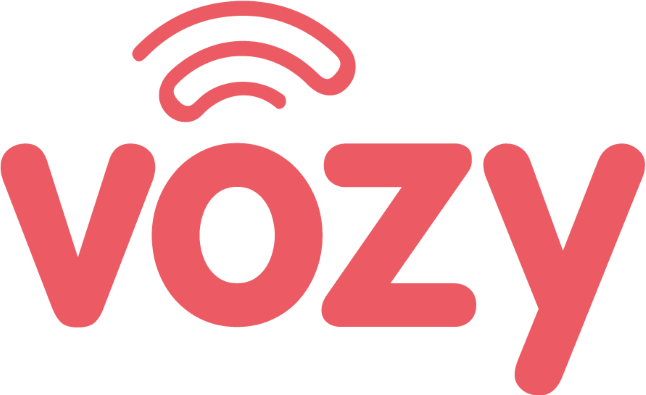 You can now start dialing through Vozy from your gmail.